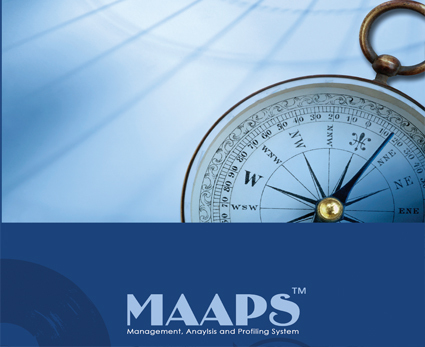 MAAPS™(Management Analysis And Profiling System) is a Proprietary Analytical Database System designed to consolidate and organize all transactional Media & Order data, from virtually any marketing channel (TV, Web, Print, Radio, etc. ), into a single solitary Database, for the ultimate in control and flexibility. MAAPS allows end users to directly manage the MAAPS database through the user interface which allows for data entry, importing data, enabling processes and creating custom reporting. MAAPS is a relational database driven system designed to consolidate and manage all transactional data from every data source and provide unlimited access, control and analysis. 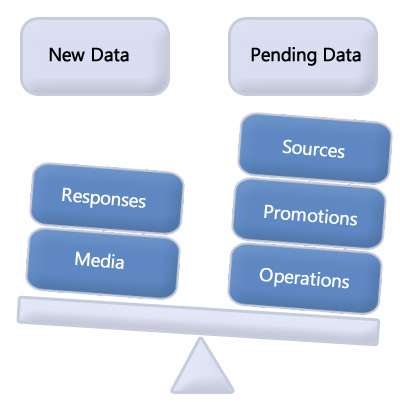 MAAPS serves as a conduit that imports, verifies, and scrubs all data from disparate sources. 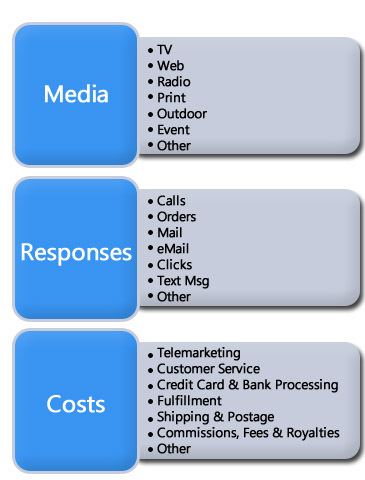 Once data is loaded into the database it redistributes the data with unique key code data identifiers to the respective parties, e.g., fulfillment, media agencies, customer service, clients, etc. MAAPS is Web based and is available to users, based on their respective defined security protocol, 24 hours a day, 7 days a week, from anywhere in the world. 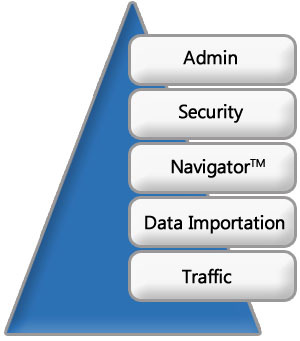 MAAPS provides highly unique and fully customizable reporting tools and reports that enable users to select and group data in any configuration and combination without restrictions or boundaries so that every trend, pattern and profile can be seen. 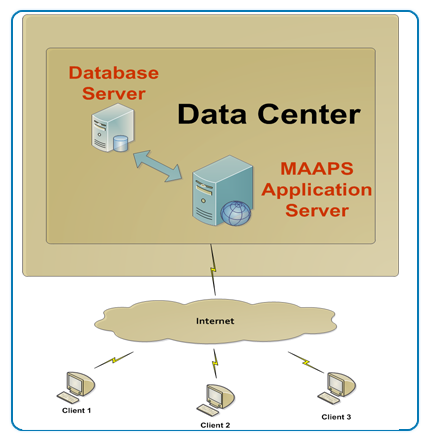 MAAPS Data consolidation process continuously monitors & stages new data files as they are made available by vendors. Data is verified for accuracy & scrubbed for errors & duplicates prior to importation. Errant data is held in a pending state for replacement or "alias" mapping assignment via the Admin Module. Accurate & corrected data is automatically imported & redistributed instantly according to predefined specifications in the Admin Module. Each data record is assigned a unique key code Identifier & is monitored over its lifecycle for disposition & status. Key codes on orders enable "cradle-to-grave" monitoring, reporting & tracking for 100% reconciliation and accountability. The Admin Module controls all the major global functions across and within clients and agencies, e.g., promotions, offers, costs, sources, etc. The Security Module provides complete control of all user access,rights and permissions down to the lowest level possible. Also, all client data is maintained in separate databases with access only by the Licensee's Administrator. The Navigator Module is fully customizable whereby the user defines & saves profiles based on specific criteria for virtually unlimited media groupings, analysis, trending & reporting. The Locator Module is similar to navigator but adds geographic elements allowing drill-downs to specific states, zipcode & market areas. The Traffic Module allows for easy importation and assignment of 800's as well as email transmissions to dub houses. It also includes a PI component. Xturion offers subscription service delivered over the internet instead of an on-premise software installation. Xturion delivers on the fundamental promise of the cloud – on-demand, self-service to deploy and use, and easily adaptable to business requirements. 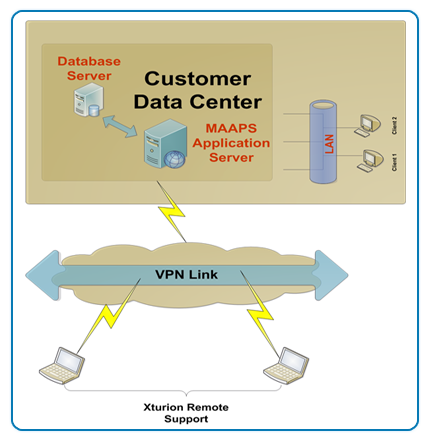 Xturion also offers the option to purchase and install MAAPS at a specific premise location. Xturion can provide cost effective custom development, integration, support and maintenance.